If weather prevents us from serving on 1/21/19, the event's "weather date" will be Saturday, January 26, 2019. Registrants will be informed via email if the event is postponed. "MLK Day of Service is a federal holiday dedicated to Reverend Dr. Martin Luther King, Jr. in honor of his legacy and passion for service. Legislation signed in 1983 marked the birthday of Rev. Dr. Martin Luther King, Jr. a federal holiday. In 1994, Congress designated the Martin Luther King Jr. Federal Holiday as a national day of service and charged the Corporation for National and Community Service with leading this effort. Each year, on the third Monday in January, MLK Day of Service is observed as a 'day on, not a day off.' MLK Day of Service empowers individuals, strengthens communities, bridges barriers, creates solutions to social problems, and moves us closer to Dr. King's vision of a 'Beloved Community.'" The University of Iowa's Day of Service (1/21/19) will kick off in the IMU 2nd Floor Ballroom with check-in from 8:00 - 8:30 AM, where you will receive your volunteer location and free t-shirt (while supplies last). Volunteers will travel to their locations and serve from 9:00 AM - 12:00 PM. After serving, volunteers will return to the IMU for a celebration and reflection that includes a free lunch!! The event will conclude by 1:30 PM. Join this event on Facebook and share it with your friends! 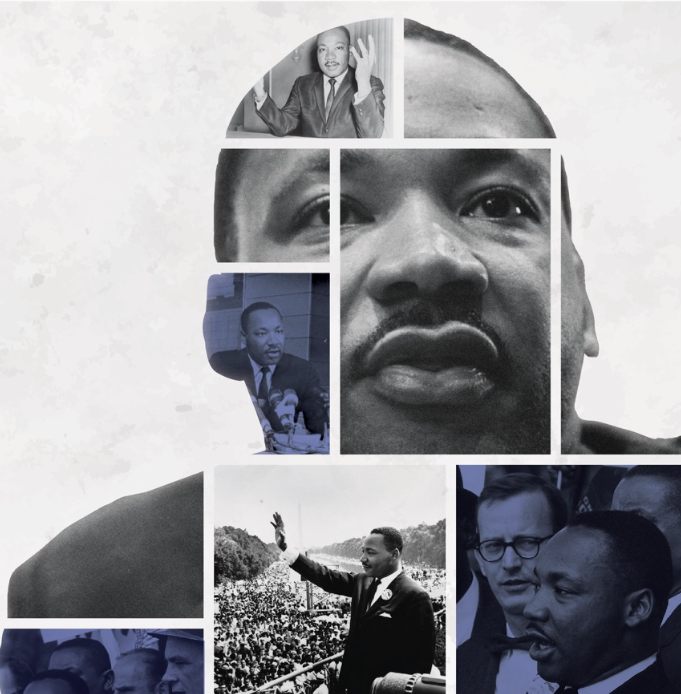 This event is part of the Martin Luther King, Jr. Celebration of Human Rights Week at the University of Iowa and is sponsored by the Division of Student Life.